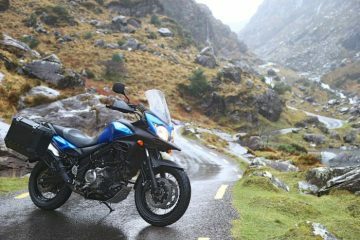 If you’re anything like us, you’ll likely spend much of your time dreaming of travelling through distant lands, riding mountain passes, and generally thinking about exploring far-flung places on two wheels. Inevitably, this pondering turns into pub talk and sooner or later the trusty bucket list of countries you need to ride before you die gets scribbled out and redrawn yet again. One country that regularly tops that list is South Africa and rightly so. 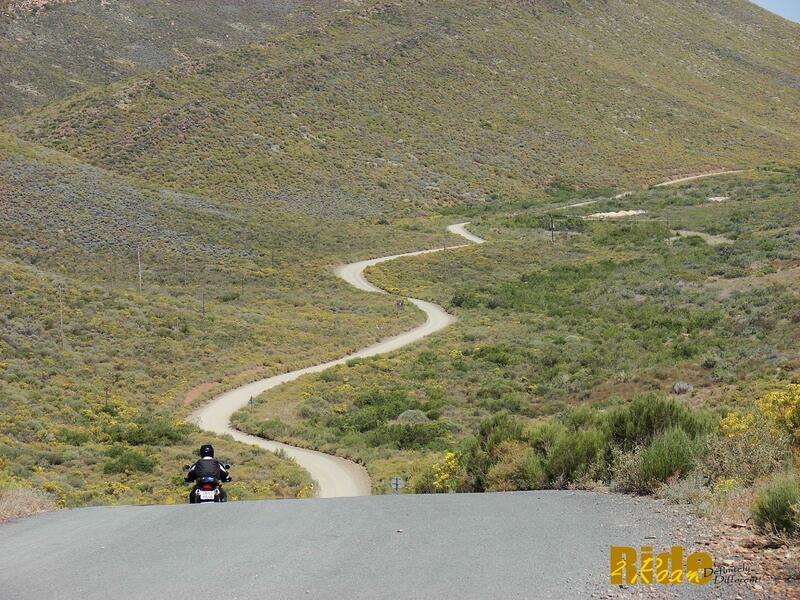 It’s a destination with all the ingredients an adventure biker needs for the ride of a lifetime. 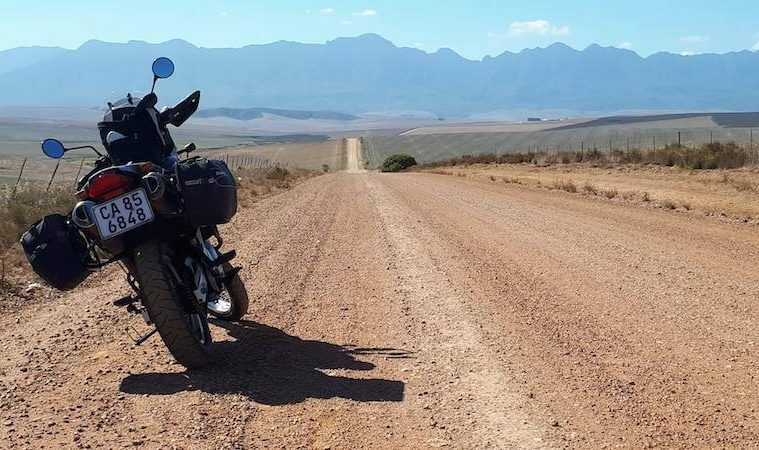 This is why we’ve teamed up with South African motorcycle touring experts Ride2Roam to highlight why you should choose this beautiful country for your next motorcycle adventure. We’ll start with an obvious one for this time of year, the weather. 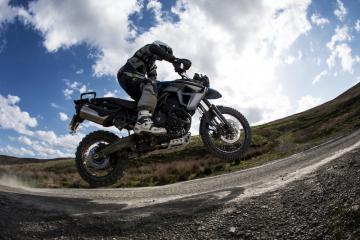 Even the most dedicated of us bikers can find it difficult to find the motivation to ride in the depths of winter when it’s cold, dark, wet and thoroughly miserable outside. You’ll have no such worries in South Africa which benefits from hot temperatures in summer and warm weather in winter. And now is the perfect time to seek out that South African winter sun with summer stretching from November to February. The climate does vary regionally, but in a country so large, you’re certain to find somewhere sunny and warm to have the adventure of a lifetime any time of year. 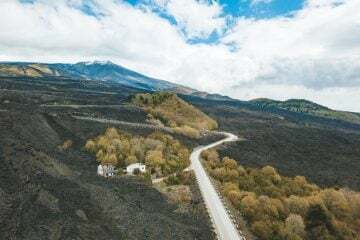 If the thought of silky-smooth tarmac stretching to the horizon without another soul in sight tickles your fancy, then South Africa is the destination for you. 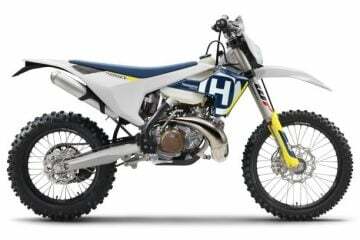 Similarly, if your dream motorcycle adventure involves attacking unpaved trails, or carving your way over mountain passes, you’ll find both in abundance. 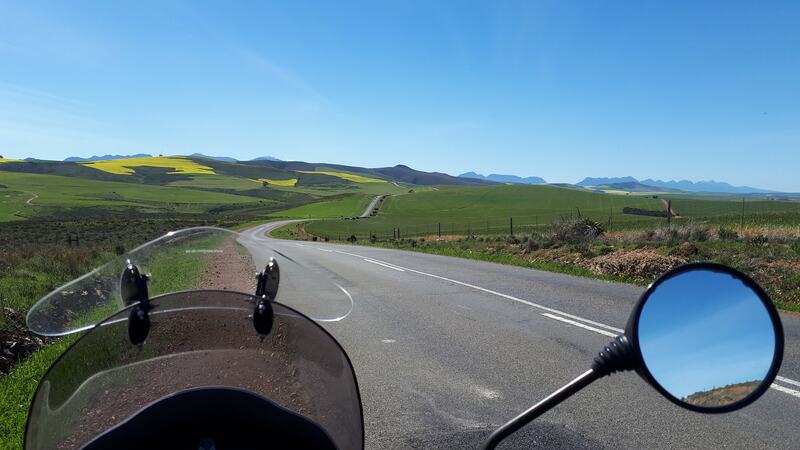 From the coastal beauty of the famous Garden Route, to the solitude of the seemingly endless gravel roads in the Karoo, the joy of South Africa is that there are roads to suit every rider. The iconic Table Mountain overlooking Cape Town may come to mind when you think of South Africa’s landscape, but this is just a taste of what this magnificent country has to offer. Explore miles of golden beaches and jagged mountain peaks. 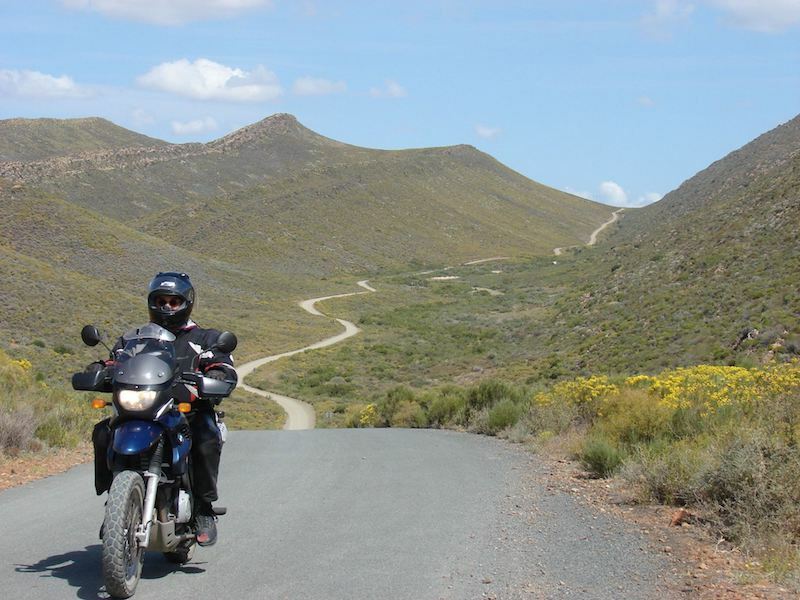 Or ride through isolated deserts and rolling vineyards that produce acclaimed South African wines. And if your soul can soak up any more natural wonders, there’s always the Victoria Falls or the Kruger National Park to experience. Simply put, there is more to explore than you could possible squeeze into one trip. There aren’t too many places in the world you can swim with sharks one day and search for lions, elephants and giraffes the next. South Africa’s wildlife is truly breathtaking and a highlight of any journey through the country. 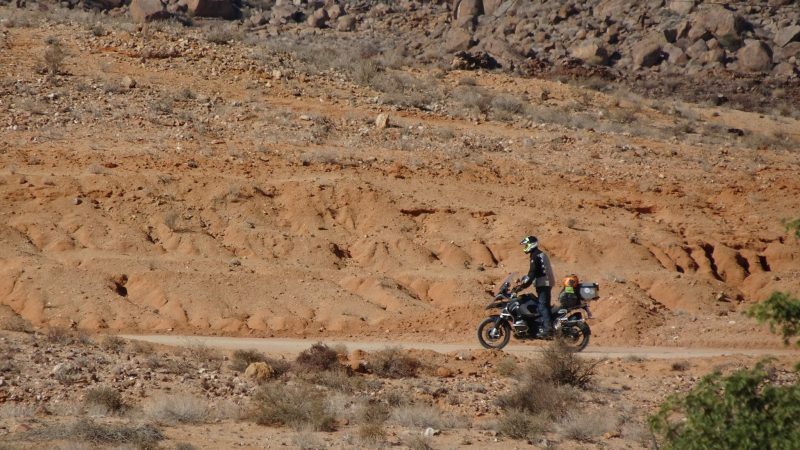 Ride2Roam’s Ocean to Ocean tour, starting in the Cape of Good Hope, includes visits to the Addo Elephant National Park and to the Inverdoorn game reserve to spot rhinos, cheetahs, zebras and a host of other wildlife that are sure to fill up your camera memory card and become treasured memories for life. 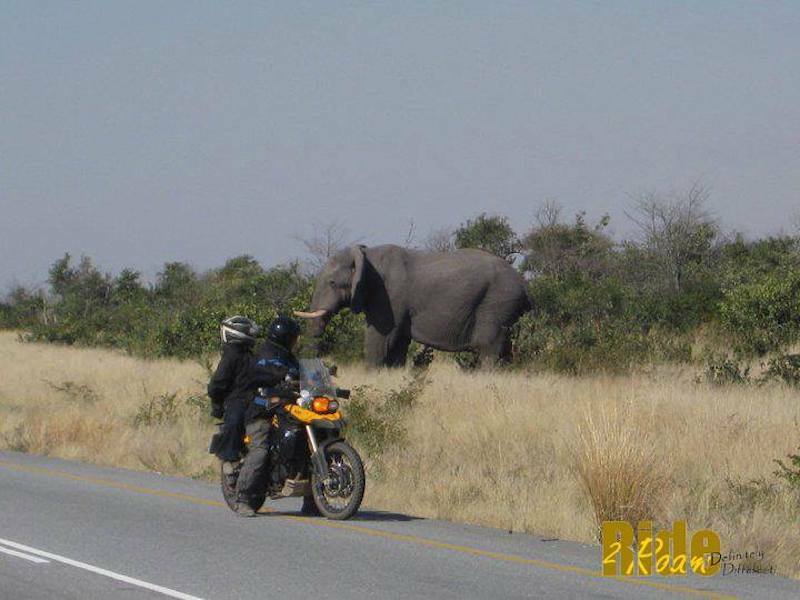 There is something very special about riding a motorbike in Africa. 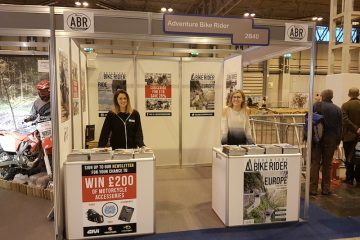 Ewan and Charley knew it and so did countless adventure bikers before and after them. Africa is a continent bubbling over with energy, inspiring a sense of adventure that is hard to match elsewhere. The people, the sights, the sounds and the wildlife all make for an unforgettable experience. 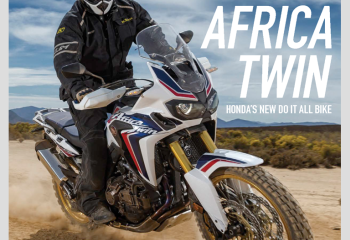 If you’ve cut your teeth touring in the UK and Europe and you want to take your next motorbike adventure further afield, then Africa, and South Africa in particular, would be the perfect choice. 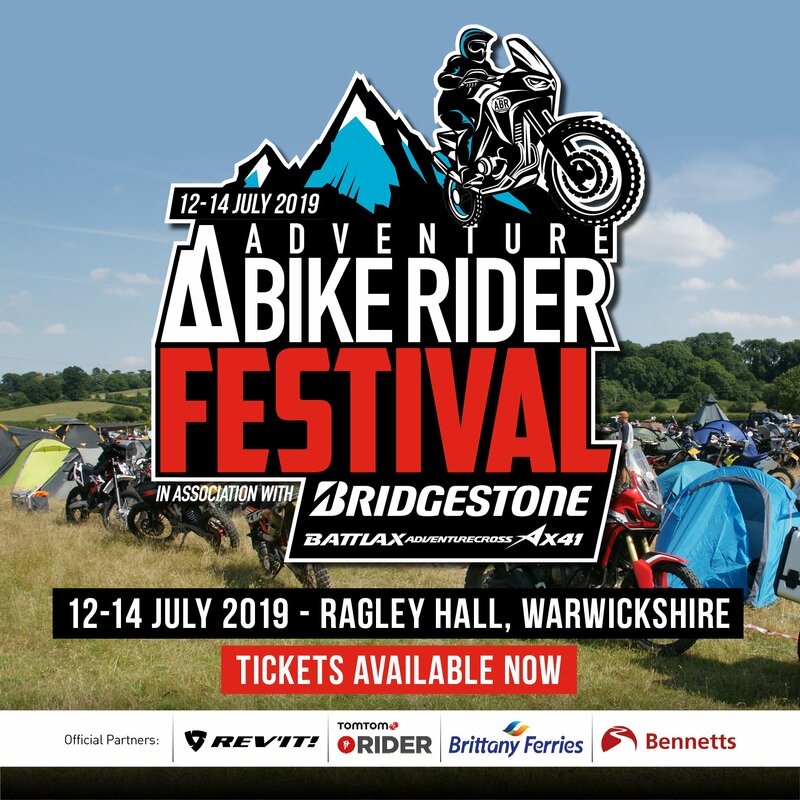 Family run tour operator Ride2Roam is run by bikers for bikers with the expertise and local knowledge needed to ensure you get the most out of your motorbike tour. 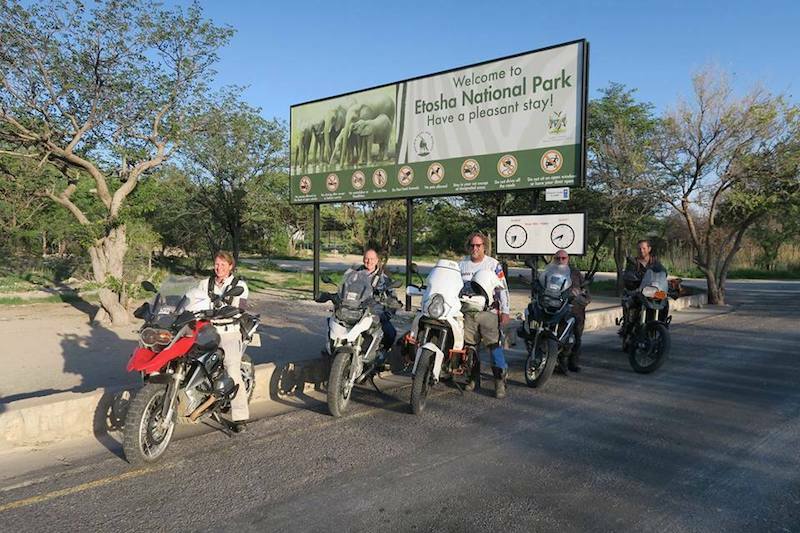 It operates a fleet of adventure bikes and offers tours in South-Africa, Namibia, Botswana, Zambia and Zimbabwe. Tour group sizes are limited to 10 people to help ensure you have an unforgettable experience riding beautiful roads through magnificent landscapes.